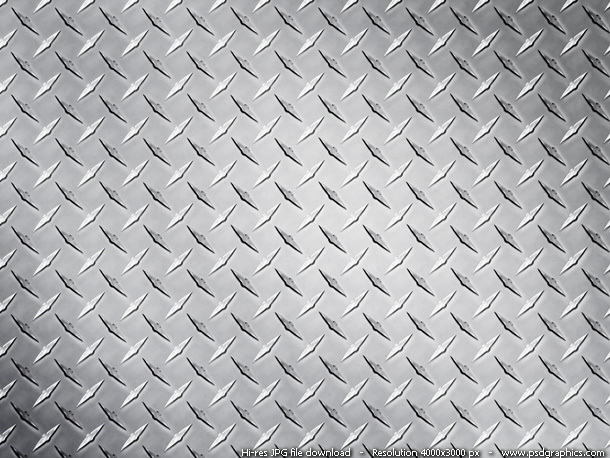 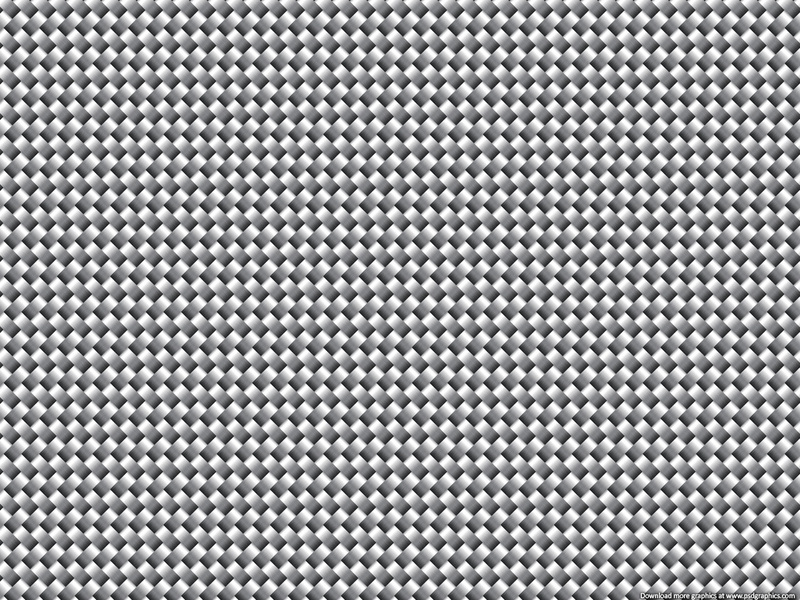 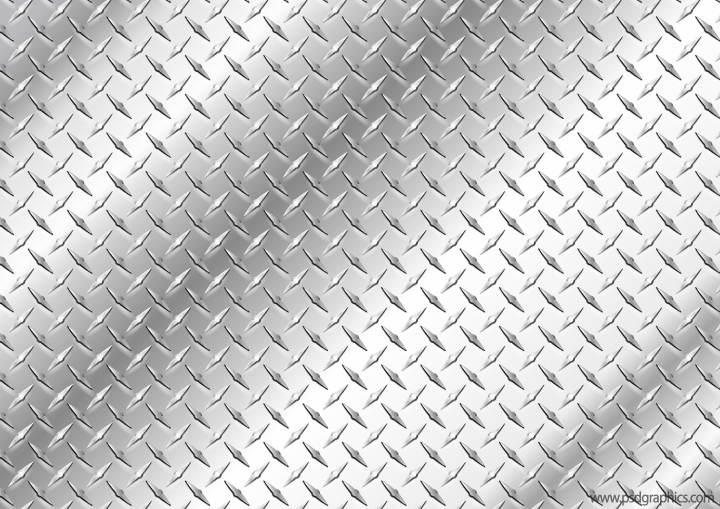 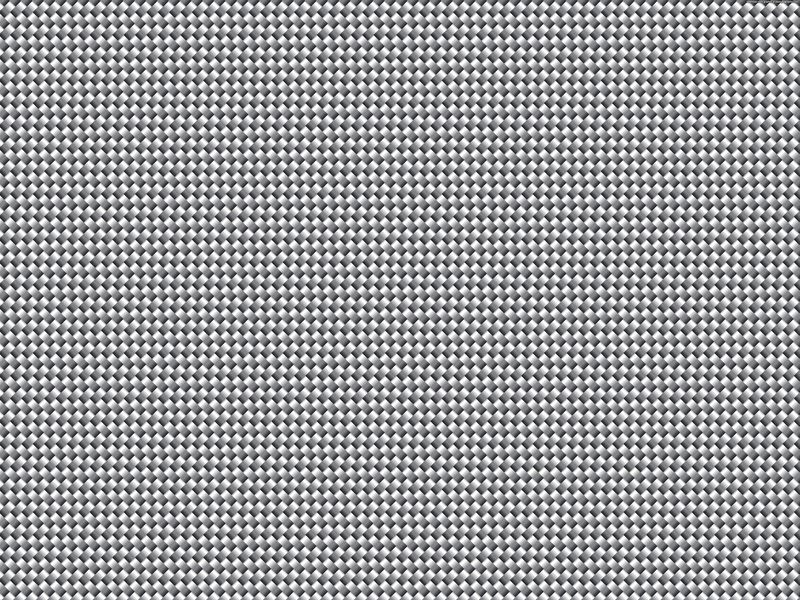 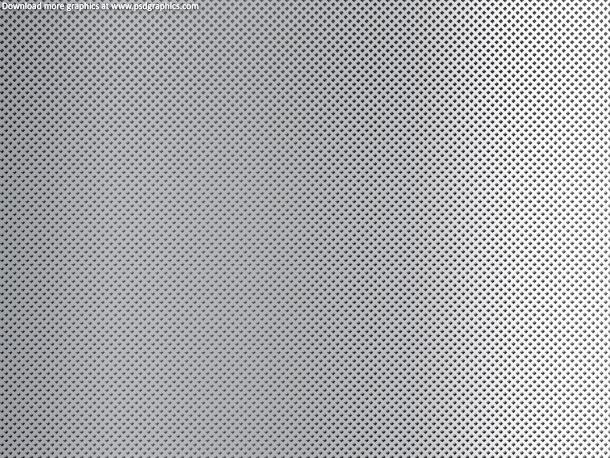 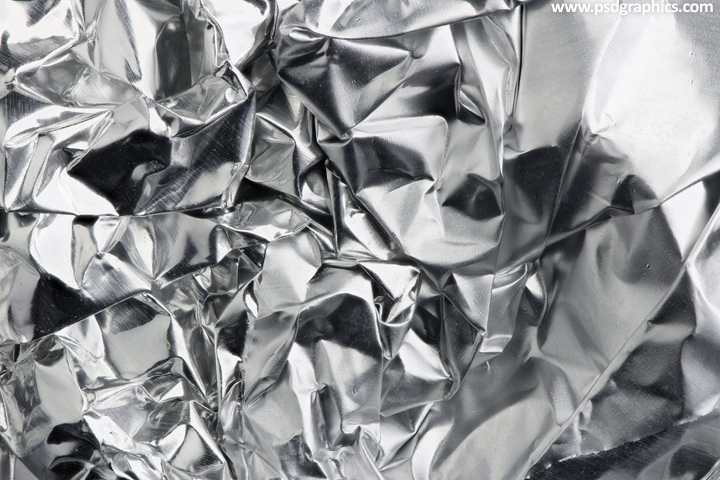 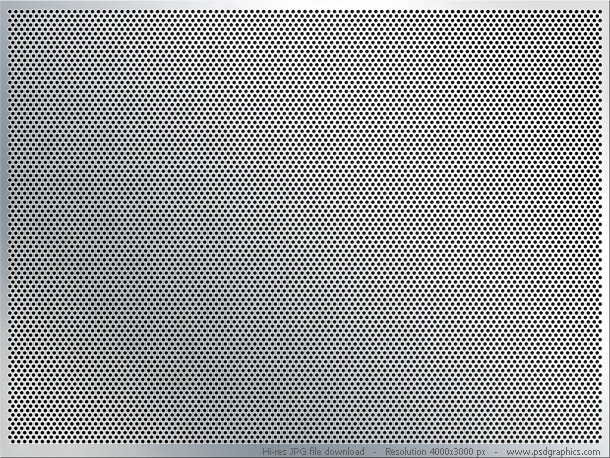 High resolution metal grid texture, shiny steel background for design projects. 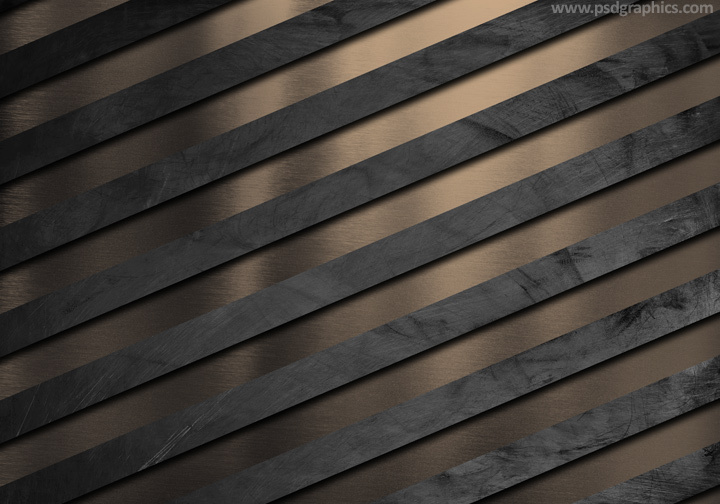 Detailed metal carbon fiber style graphic. 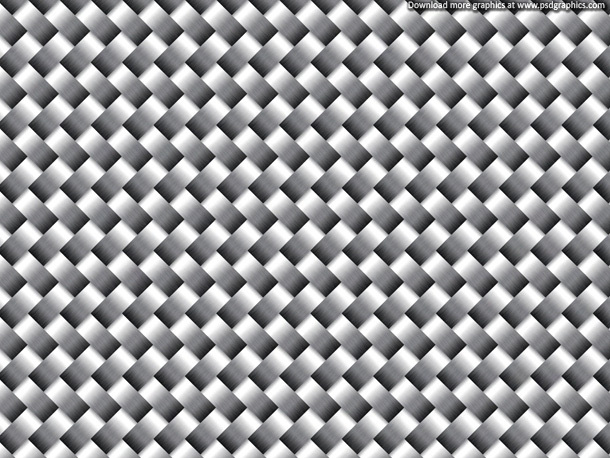 35 queries in 0.130 seconds.